Setting Your Goal + What Do You Want Your Giveaway to Accomplish? » Read. Write. Hustle. 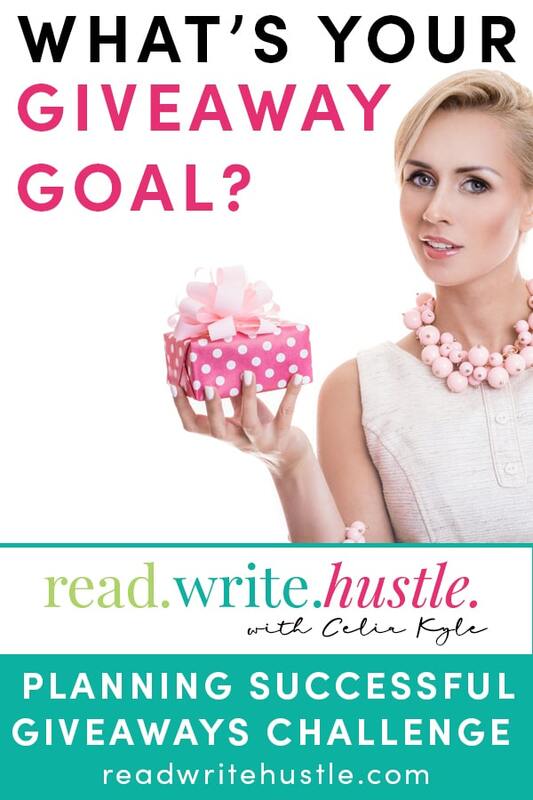 Setting Your Goal + What Do You Want Your Giveaway to Accomplish? 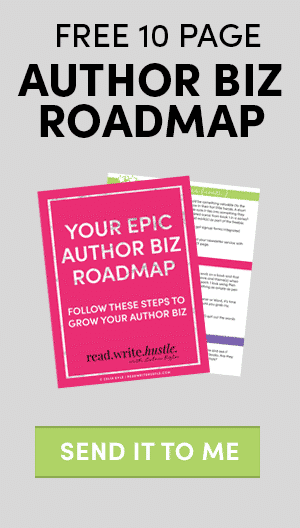 There are many, many different methods to growing your author empire. 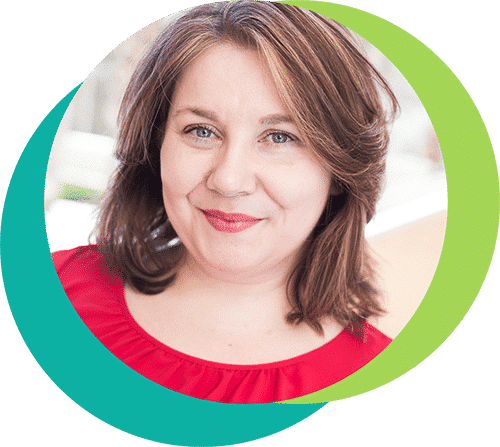 One of those is hosting a Giveaway Event—a new way to create excitement, interest, and more for your author brand. It’s not something that everyone is doing (though many do) and you may not have heard of or participated in these types of events before. That’s one of the reasons Giveaway Events can be so powerful. A Giveaway Event is when you, along with a few hand-selected authors, give away books, SWAG (Stuff We All Get), or other prizes in order to reach a specific goal. These events are so powerful because they provide an abundance of value and benefit to your audience. It’s easy for readers to get excited about the event because they’ll walk away with tons of great freebies. With this in mind, this Giveaway Event challenge will help you plan your first Giveaway Event. Each day for the next 15 days, you’ll be given specific information on a portion of planning your Giveaway Event. You’ll also get an assignment to complete each day that builds on the previous day’s work so that, by the end of the 15 days, you’ll have a plan for your event. I encourage you to go at your own pace, but do try to complete the challenge each day and take your weekends off. Never sacrifice your family or personal life no matter how big you’d like to grow your author empire. A successful career is nothing without those things. Before you decide on your Giveaway Event goal, take a look at your current career and marketing goals. Your Giveaway Event can be aligned with your other goals as a means of support. For example, if your goal is to increase profits by ten percent, your Giveaway Event goal might be to sell your own books. Figuring out your goal can help you structure your Giveaway Event to achieve the largest return on investment (ROI). Figure out your goal for your Giveaway Event. You might even write down a few goals you want to achieve. Think about why you want to achieve these goals and what they’ll lead to. Prioritize these goals with the most important first.